Really wished to point out I'm just pleased I happened on your site. If anybody on the Gold coast/Brisbane is selling a nice reliable cheap motorbike please contact me. 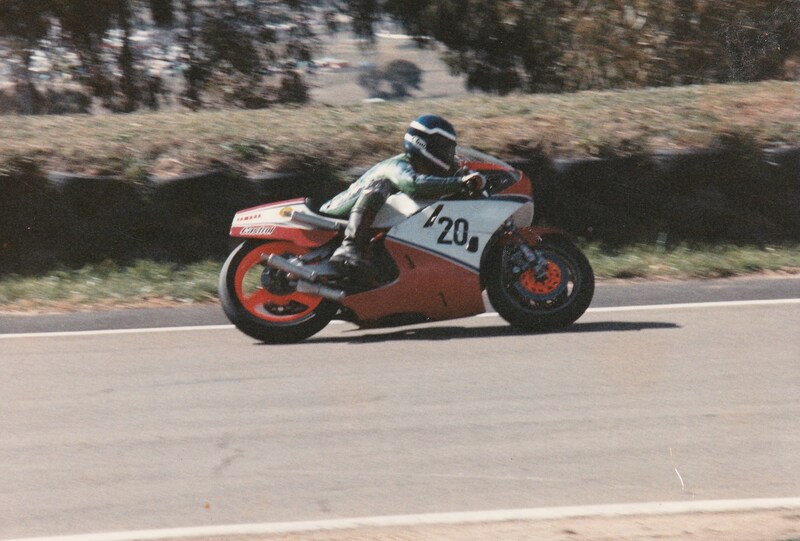 Does anybody have images of John Wood or John Zammit. These photos will be nominated and be added as a featured image in the hall of fame for the world to view.